A 19th century ballet – The Pharaoh’s Daughter – is back on the Bolshoi Theatre repertoire, just a few years after it was drummed out in disgrace. The ballet’s comeback was orchestrated by Pierre Lacotte, a ballet historian who is known in Europe for his remarkable reconstructions of lost 19th century ballets. Lacotte commented on the ballet in a Voice of Russia interview. 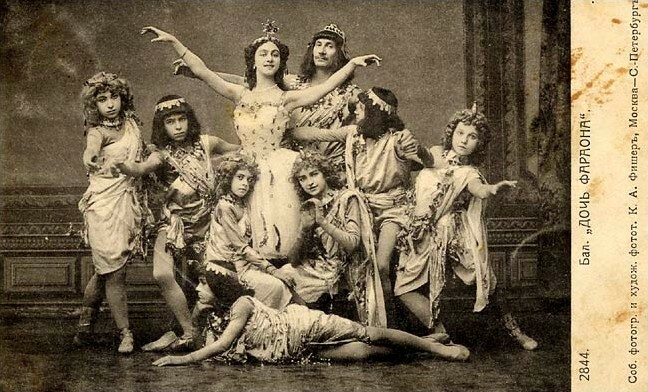 The Pharaoh’s Daughter, first presented by the Imperial Ballet in St.Petersburg 150 years ago, had a particular significance for the Russian ballet school. Choreographed by Marius Petipa, who had just arrived in St.Petersburg from France, the ballet was also his ‘first attempt at writing’. The ballet’s literary source was Le Roman de la Momie by Theophile Gautier. For seven decades Petipa’s interpretation of this literary piece invariably earned high acclaim from the public. 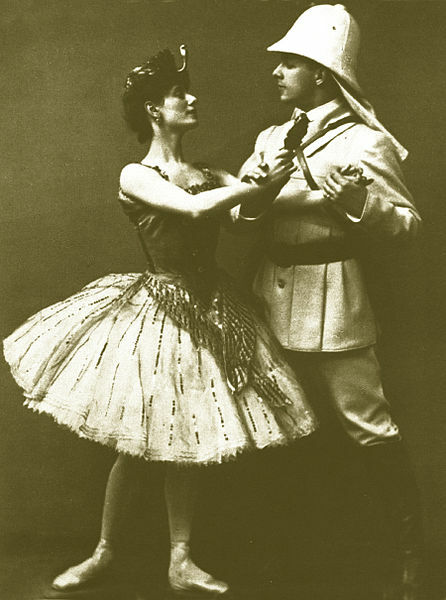 However, its return to Russia at the turn of the century evoked so much controversy that it was removed from the repertoire after seven premiere nights. The then artistic director of the Moscow Bolshoi Theatre, Gennady Rozhdestvensky, spoke strongly against the ballet with its ‘second-rate’ music which was no match to the theatre with such outstanding traditions. 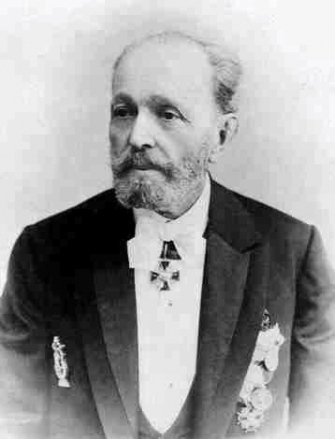 The music to the ballet was composed by Italian Cesare Pugni who was invited by the Russian royal court composer of ballets. Pierre Lacotte comments. 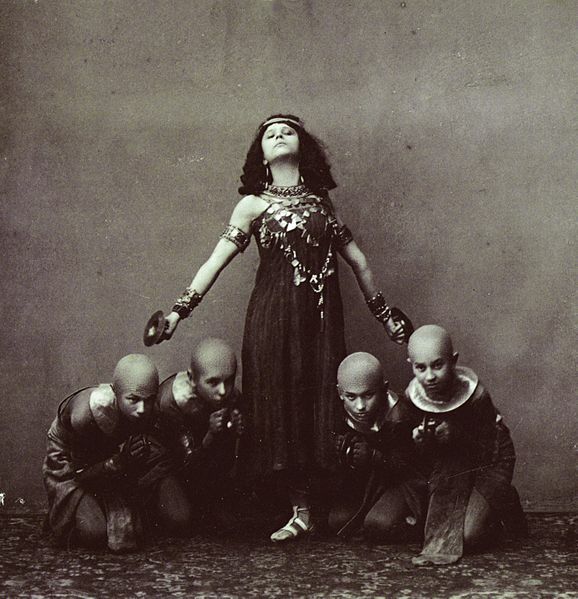 The Pharaoh’s Daughter remained part of the Bolshoi’s repertoire. The ballet was taken to France, Britain, the US, Japan, and China, and wherever it went, it received standing ovations from the audiences. The French choreographer has generously complimented the Bolshoi lead dancers on their remarkable performance of the Pharaoh’s Daughter. He was particularly impressed by prima ballerina Svetlana Zakharova, the dancer of the principal role. Pierre Lacotte says that he was happy to see her triumphant performances of the pharaoh’s daughter in Paris, London, New York, and everywhere else, and was delighted to see her now. I enjoy every minute of her dance, the choreographer says. In November next year the Bolshoi Theatre will present Pierre Lacotte’s reconstruction of Joseph Mazilier’s Marco Spada, which the French choreographer created for Rudolf Nureyev.